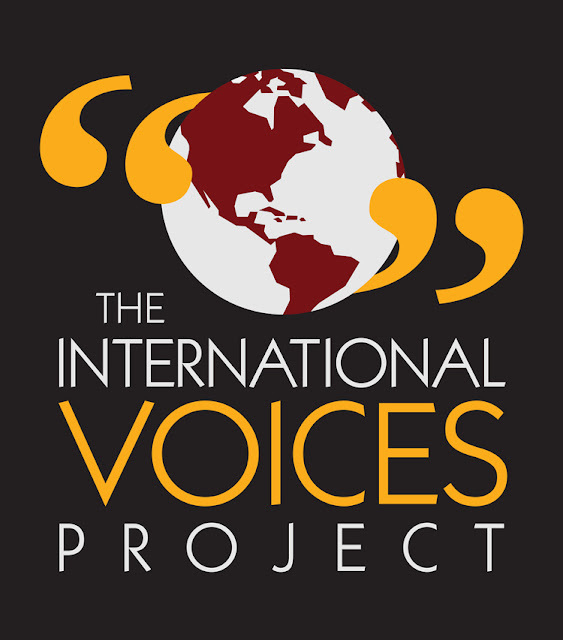 International Voices Project (IVP) is proud to announce this year’s five-week celebration of international plays. The ninth season of play readings by playwrights from around the world takes place at Instituto Cervantes, 31 W. Ohio, May 1 – 31 with performances at 7 p.m. (full schedule below and can be found here.) The series is presented in collaboration with consulates and other cultural institutions throughout Chicago and this year’s engagement features plays from Spain, Serbia, Poland, Syria, Finland, French Canada, India and Germany. A reception follows each evening’s reading. The International Voices Project is the largest event of its kind in the country and introduces Chicago audiences to some of the most exciting voices on the international theater scene. 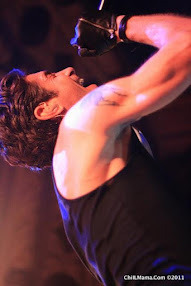 Performances are free to the public and reservations are requested. For the complete program, more information about IVP, or to reserve your seat, visit IVPChicago.org. 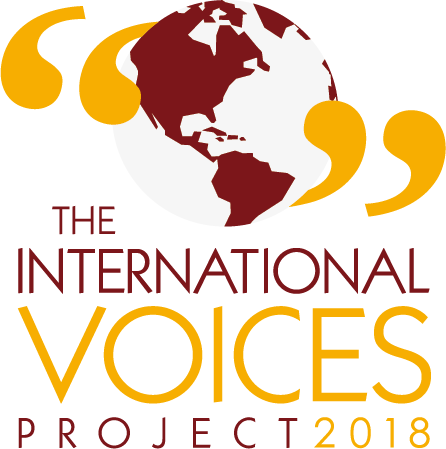 Presented in collaboration with each country’s consulate general and/or a country’s cultural institution, the International Voices Project celebrates the voices of international playwrights with eight premiere concert-style readings. A professional cast performs each play to allow audience members’ imaginations create the world of the play. After each reading, there is a post-performance discussion with the cast and audience, followed by a reception. 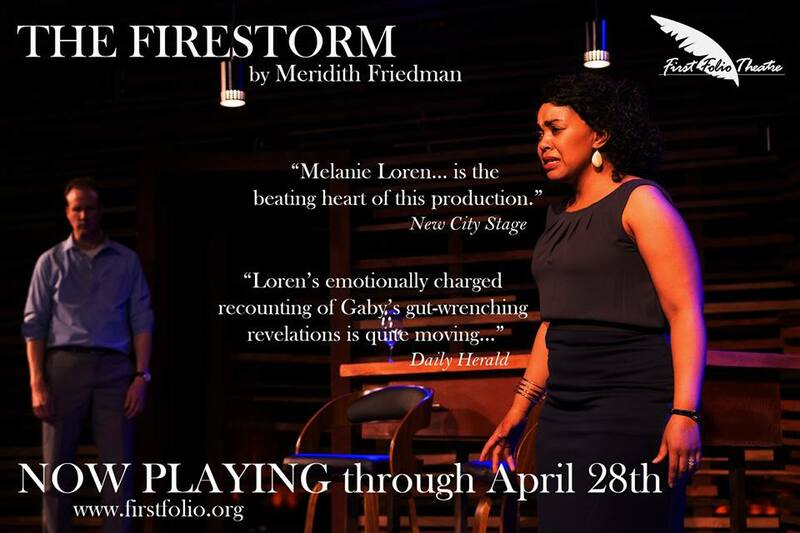 Tuesday, May 1 at 7 p.m.
Thursday, May 3 at 7 p.m. 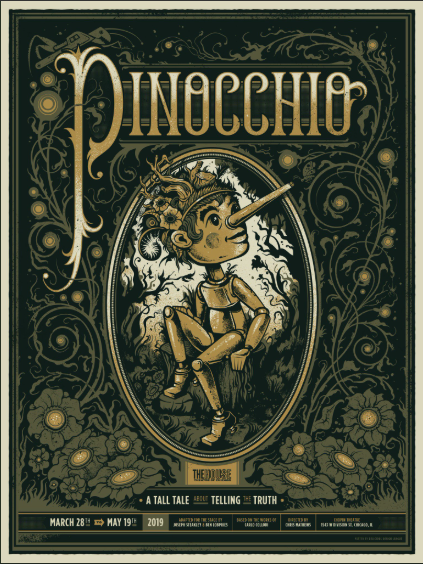 Trap Door Theatre returns for its ninth installment. Details forthcoming. A gripping play that sheds light on the Syrian tragedy: Near the areas occupied by ISIS in northern Syria, a widow struggles to to keep her three sons together, who represent three conflicting points of view, while an international proxy war spreads sectarianism, extremism and hatred in a country that was once a harmonic grinder of all religious ethnicities, like a Mihbaj which prepares coffee beans for hospitality. Tuesday, May 22 at 7 p.m.
Thursday, May 24 at 7 p.m.
September 14, 2001: Three days after the 9/11 terrorist attacks on American soil, on the other side of the world in the Silicon Valley of India, Bangalore, a poor Muslim family is stranded. Desperate to reach a relative’s home in a distant suburb, the new immigrants to the city are struggling to find a ride late in the night. Watching them closely from inside a car is an American-Indian Hindu couple, executives of American companies. The westernized and affluent couple offers to take the traditional and rural Muslim couple along. In the car, their conversation quickly takes an unexpected turn. Fueled by a pro and anti-Islamic rhetoric and warnings about potential terror threats playing on the radio, the characters fight with their prejudices and fears even as they attempt to look beyond the obvious differences and worldview to unravel a common fellowship based on humanity. *All performances, participants and locations are subject to change.